Check out our Value Added Resellers list. easily gain access its market leading technology. 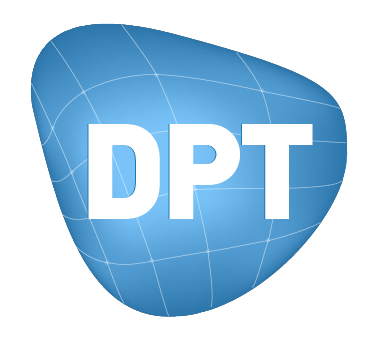 with the same attentiveness and competence that anybody directly from the DPT would. We will find the right business partner for you. Please contact us at var@dptcorporate.com if you are interested in applying for this position. Get the latest news and updates from the ThinkDesigners community! Subscribe and receive all information about new projects and campaigns delivered straight to your inbox.